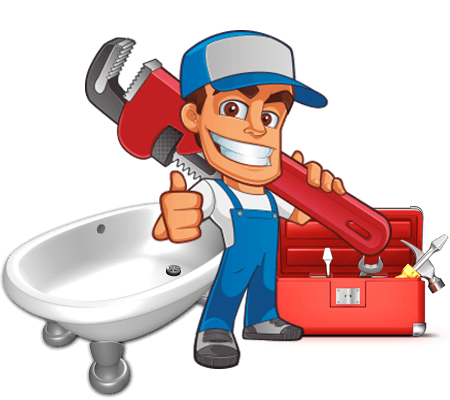 We are committed to providing you with the best plumbing service possible: fast, reliable, convenient repairs, replacement and installation that meet all the code and health regulations that govern the plumbing industry today. And, don’t forget about our support network of employees answering the phones and on-call 24/7 because emergencies can’t be scheduled! Regardless of where a leak is located, small plumbing leaks can turn into larger ones and potentially cause flooding in your home. Of course flooding can ruin walls, flooring, furniture and personal belongings, so it’s best not to delay any type of repair. Could my household plumbing harbor disease-causing bacteria? Your household plumbing could house harmful bacteria that can cause health problems such as Legionnaires’ disease. Legionellosis is a respiratory disease that can lead to a very harmful kind of pneumonia called Legionnaires’ disease after exposure to Legionella, a type of bacteria. Legionella thrives in warm fresh, usually stagnant, water, especially in plumbing systems. Legionella is most often found in hot tubs that aren’t drained, hot water storage tanks and sometimes even water heaters. Exposure happens when you breathe in mist or steam containing the bacteria and it enters the lungs. The elderly and those with weak lungs or immune systems are at the greatest risk. How electrical work much should I attempt on my own? At the present time most states allow you to do whatever you want in your own home. But, doing electrical work yourself is dangerous and could result in costly repairs as well as making more problems within your home’s system. How much are you willing to risk to save money? There is a reason why it takes so much training to become an electrician. 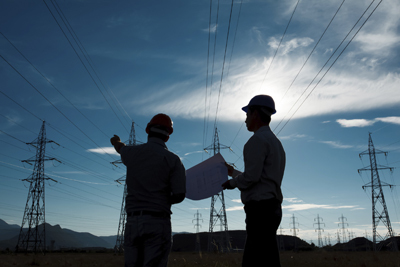 Do not make a mistake by taking electricity lightly, even the smallest job could be a safety hazard. Why take a chance. Get a professional to do this work. 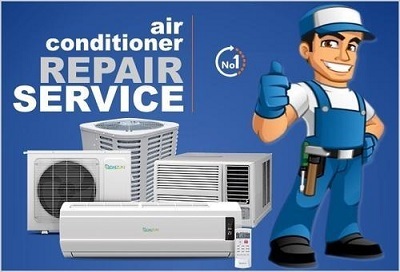 Our weather can be hot and humid, and the last thing you want is to have problems with your air conditioner. Our certified technicians at Mancytech can handle all aspects of your cooling system: Installation, Repair and Maintenance.